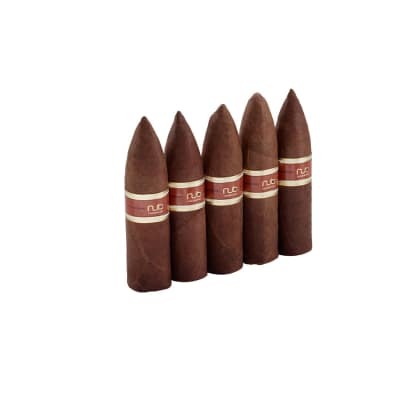 Nub Connecticut 464T cigars give torpedo lovers a chance to hop on board Oliva's flavor bus. 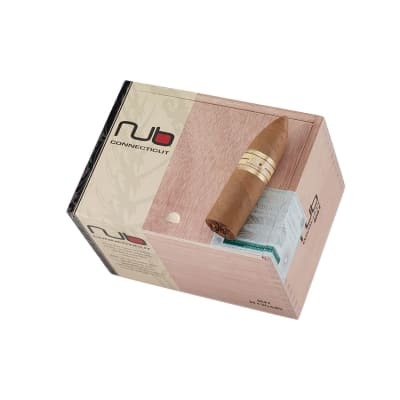 A smooth & creamy smoke that weighs in at a hefty 64RG, the flavor of a cigar twice its size has been densely packed into the Nub CT's mere 4 in length. This is no short smoke, however. Buy your box today! Very tasty! Burn is inconsistent and went out for me a couple time, but other then that the is perfect for me. Favorite! This was a great cigar, I was very impressed. Mellow with outstanding smoke, draw, and burn. 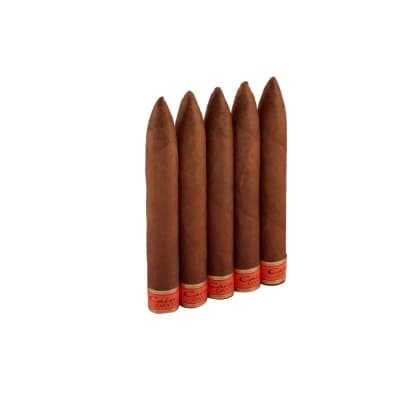 These cigars a great when smoked right. I don't understand why people want them longer. Hence the name nub, and when smoked properly they last an hour or longer. 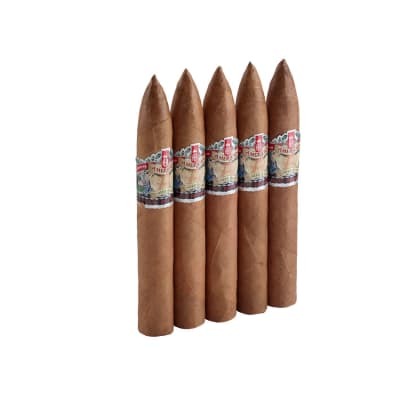 I am new to cigar smoking. The NUB Connecticut 460 was good with the first 3 puffs. Noticed the sweet taste instantly. Smoked it down till I could barely hold it. 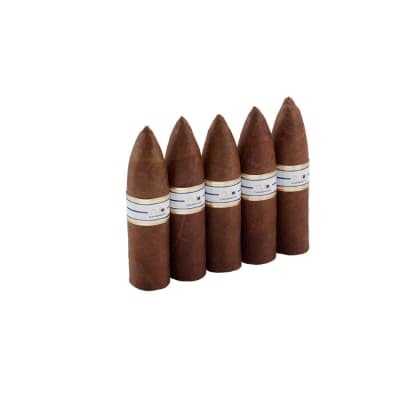 Can't wait to try the Cameroon, Habano, and Maduro.